Photo No. 1 / 12. 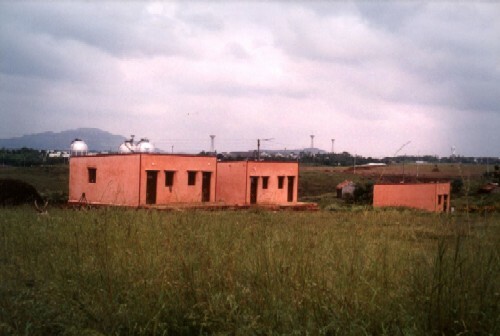 A view of the houses built by the Sanstha.